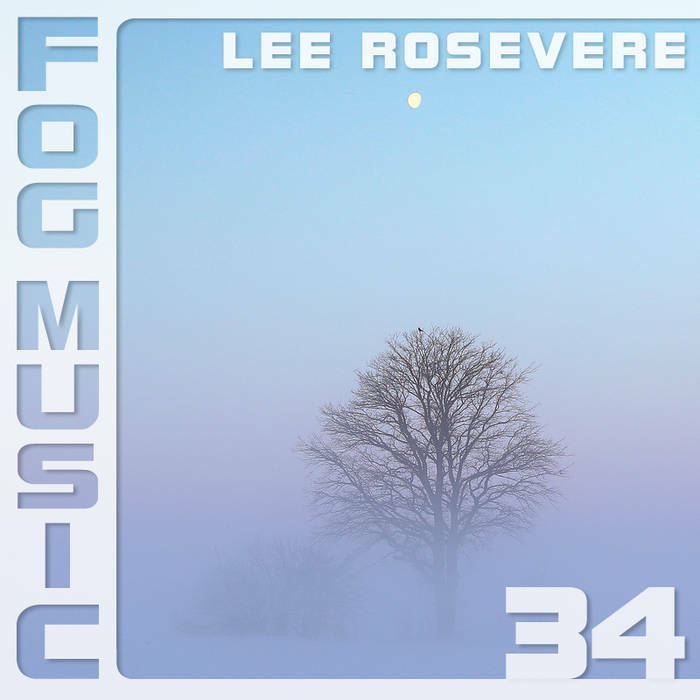 Lee Rosevere - Written, played and produced. Ian Furst - Cover Photo: fog during extreme cold with tree in farmers field at daybreak. Lee Rosevere likes to experiment with many styles, including soundtracks and avant-garde projects. His music has been used in radio (CBC, NPR, ABC), television, documentaries, podcasts, short films, malls and people in Montreal have danced seriously to it (a video exists but we haven't seen it). He works professionally in radio, and has won a New York Award and three RTDNA's for sound design. Since 2006, Lee has run the Happy Puppy Records netlabel, and is a popular artist at the Free Music Archive.